Here’s a HOT deal for all you espresso lovers! 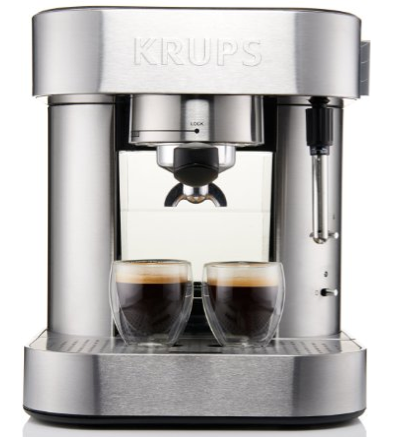 You can brew your own with this fab KRUPS XP601 Pump Espresso Machine with Thermo Block System, on SALE for as low as $69.99 + FREE Shipping (Reg. 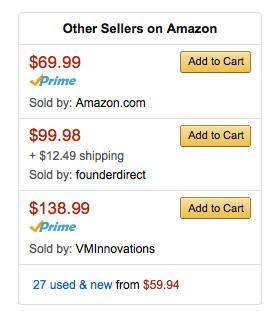 $216)!! This would even make a wonderful Christmas present!! Hurry and grab this before they sell out at this price!